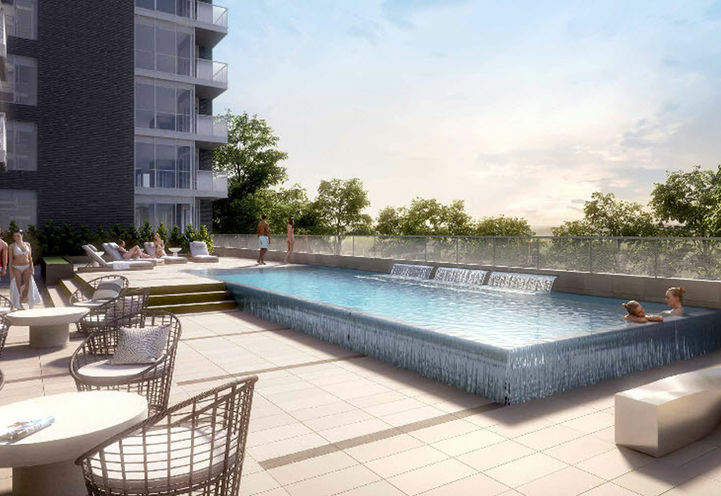 Park Terraces at Valhalla Town Square is a New Condo development by Edilcan located at The East Mall and Bloor W, Toronto. 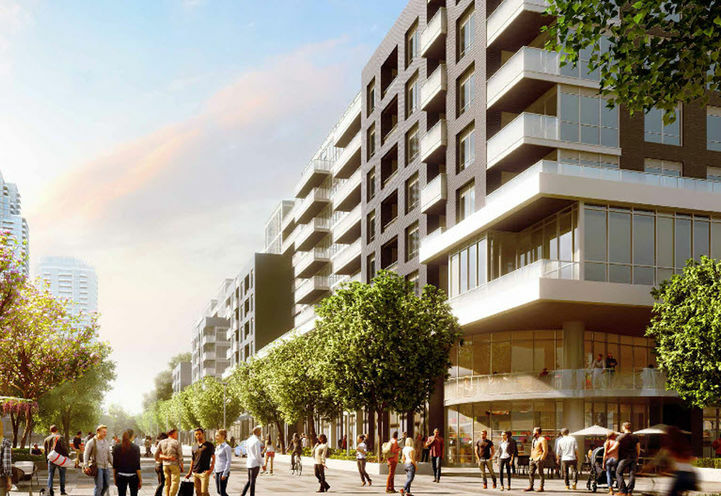 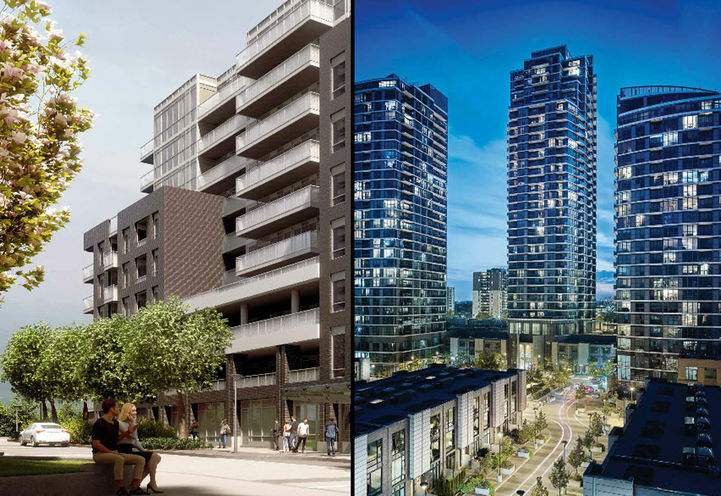 Edilcan Development’s Park Terraces will ascend the Etobicoke skyline as the second development to the Valhalla Town Square master-planned community. 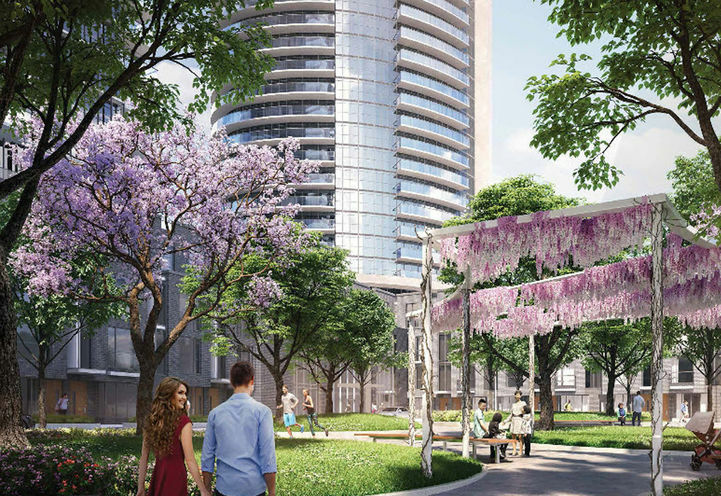 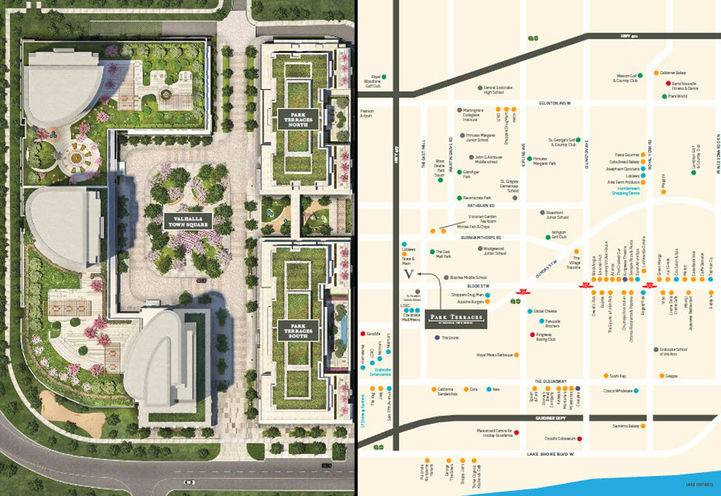 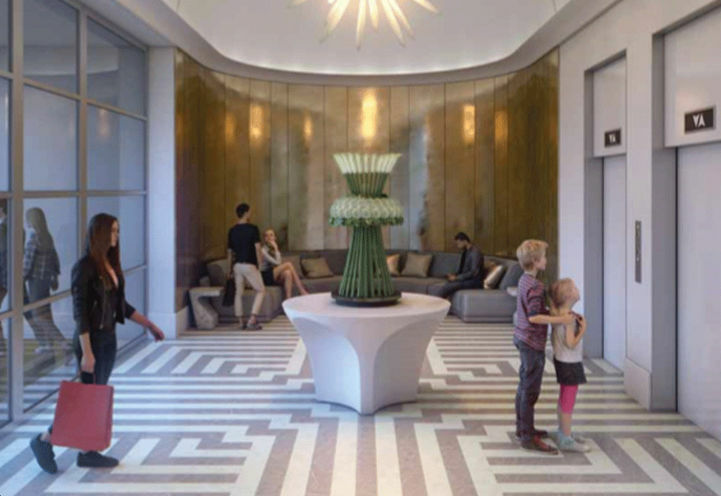 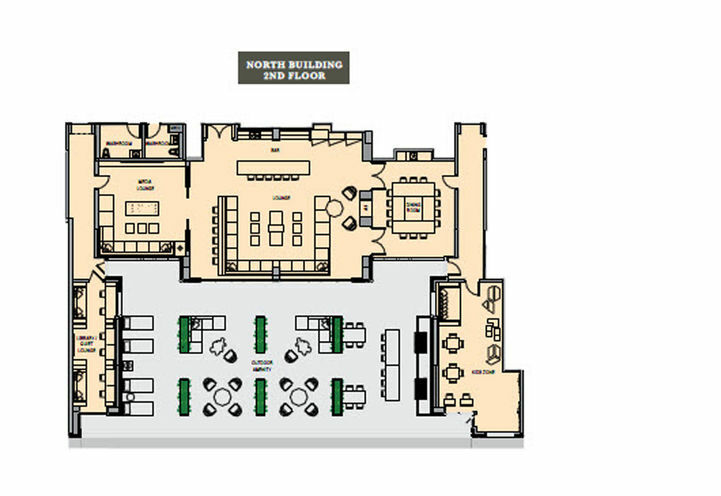 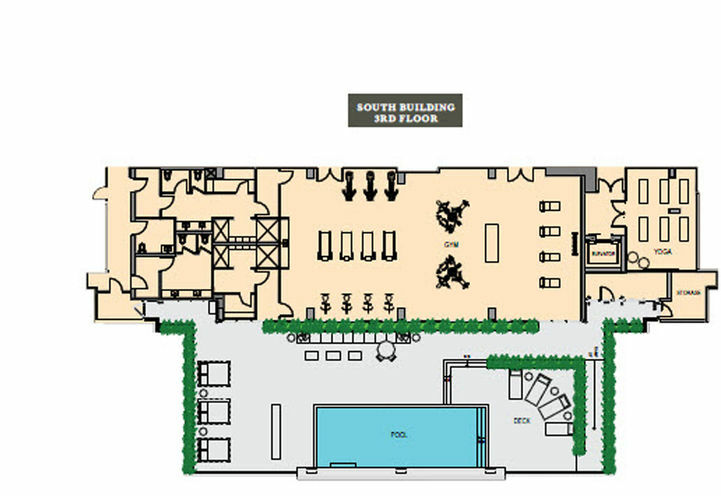 Consisting of a north and south building, enclosing a lush central garden, this project will house 387 units as an idyllic mix of modern family-friendly accommodations and exquisite design. 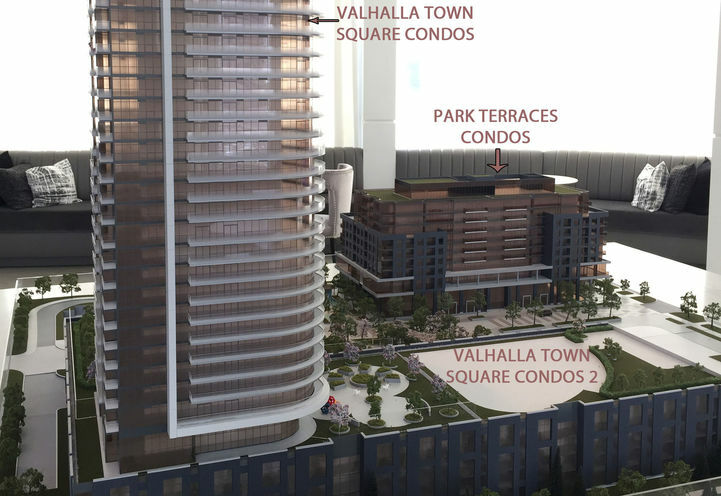 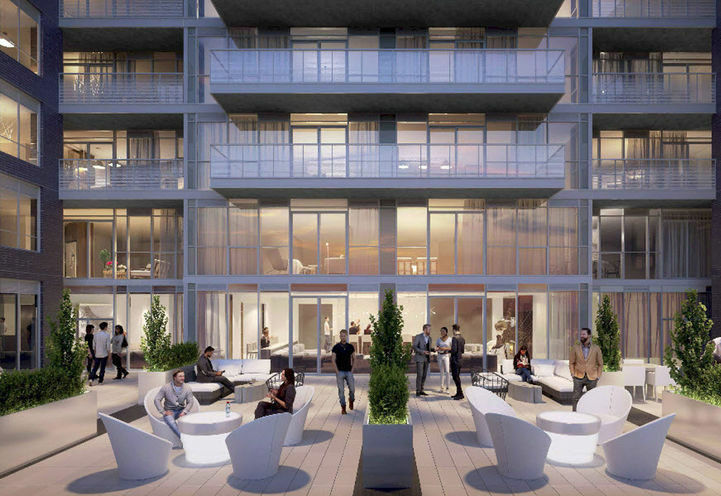 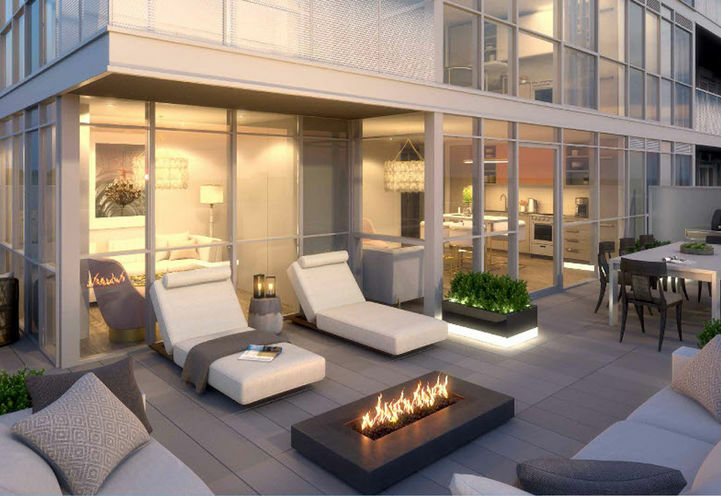 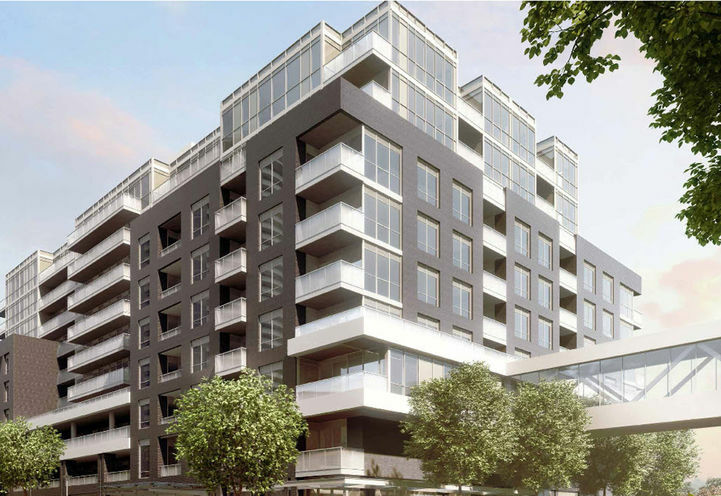 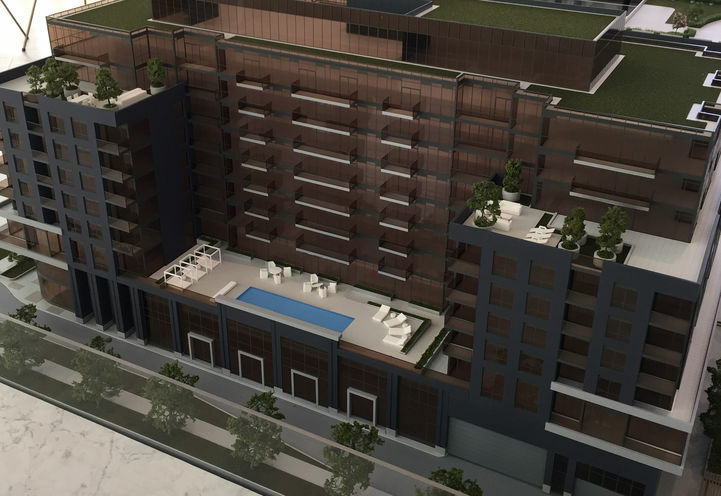 Ceiling Height 8'-6" , 9'-0"
Park Terraces at Valhalla Town Square is a new Toronto Condo in the Islington-City Centre West neighbourhood by Edilcan Development CorporationP0RPO.